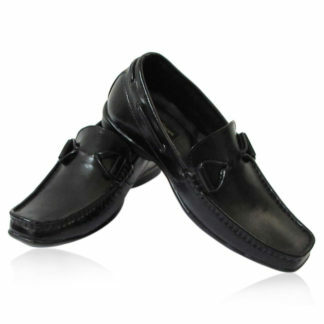 Welcome to our Elevator Shoes Online Store. 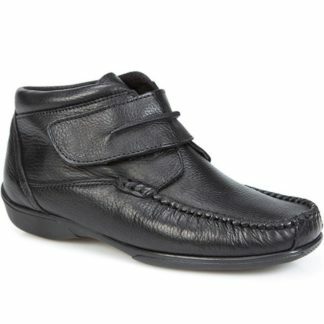 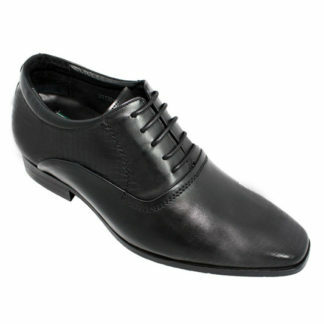 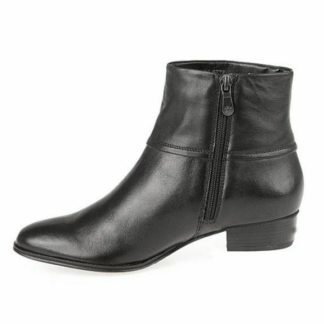 TallmenHeelshoes is the top and professional international and best elevator shoes brand. 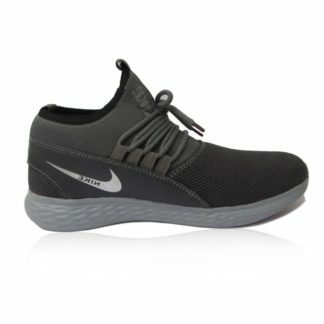 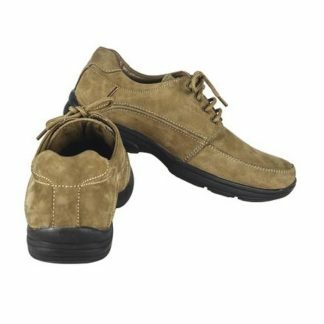 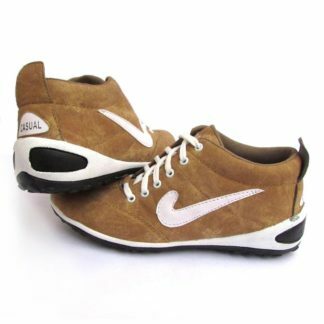 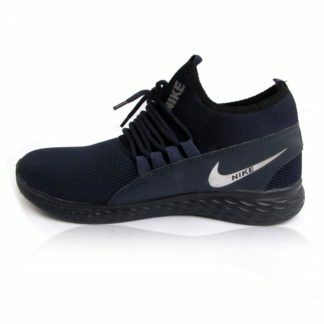 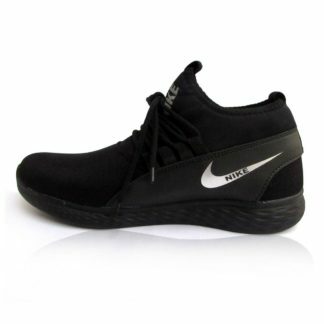 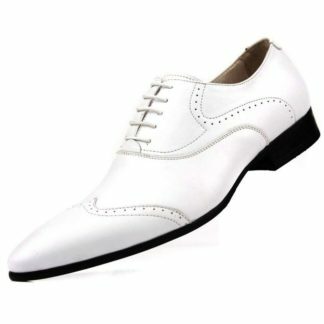 Our focus on men’s height increasing shoes, high heel shoes for men to make men taller invisibly when they wear Tallmen Shoes best height increasing shoes for men. 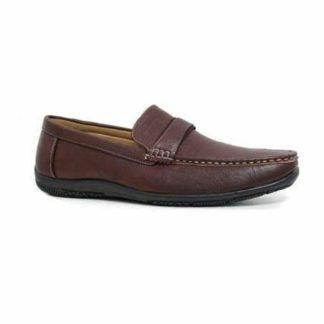 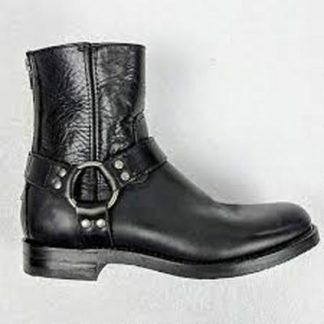 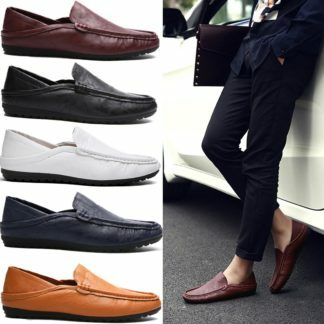 All tall men shoes made with high quality genuine leather to guarantee elevated shoes for short men quality which is 100% satisfaction from the buyer. 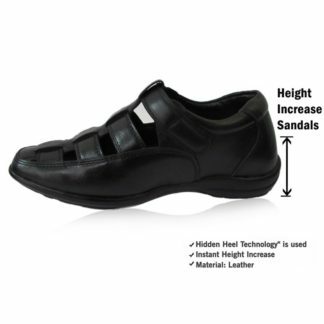 TallmenHeelshoes can help people to tall 2-3.5 inch invisibly and instantly though inserting different height lifts shoes. 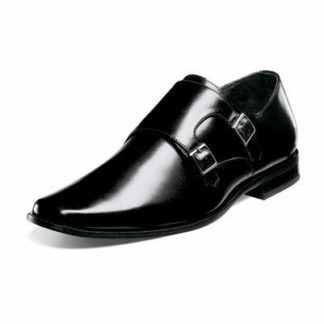 It will help the people to become more confidence when they wear tall men shoes to make you taller. 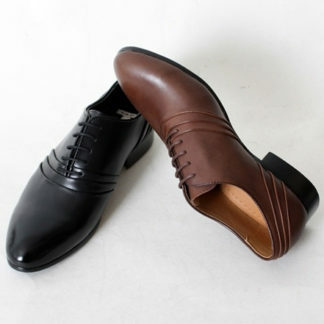 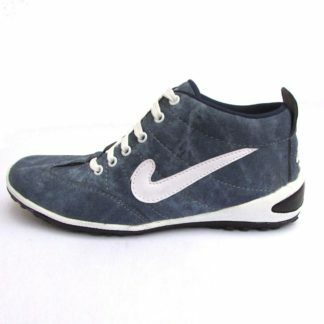 If you want to find elevator shoes near me, you can choose our shoes, we can offer best and fastest shipping.